In the late 1970s when John and I first visited England we toured the Tower of London. 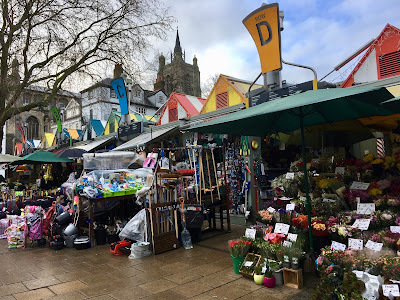 We've returned to the city many times since and until this year never considered a repeat performance. John, however, suggested we do it this time around and I am so glad he did. 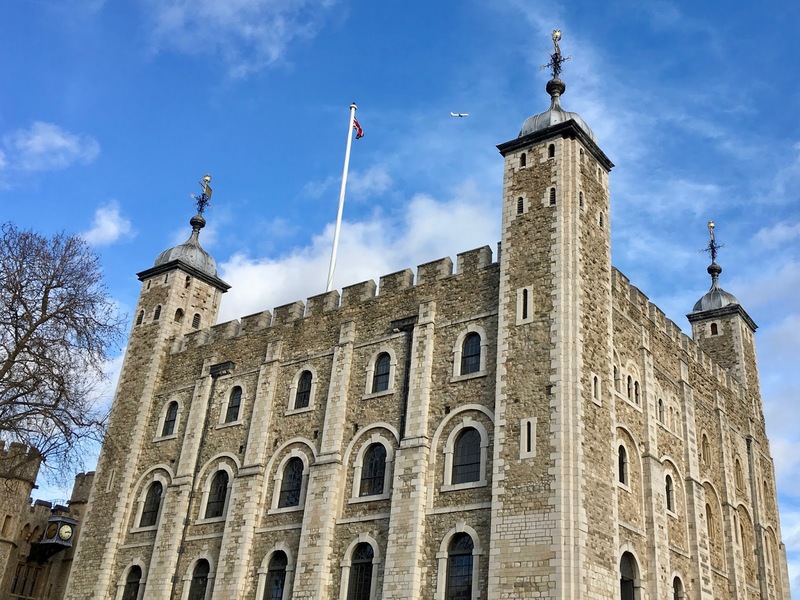 Like so many things (us, wine, to name a few) the tower exhibits have improved (and expanded) with age. 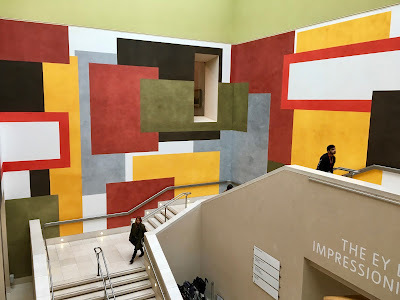 Day two of our London stopover was a cold, snowy, rainy day so we headed to the Tate Britain. Upon completion of our housesit in Attleborough we headed to London where we spent four incredible days. 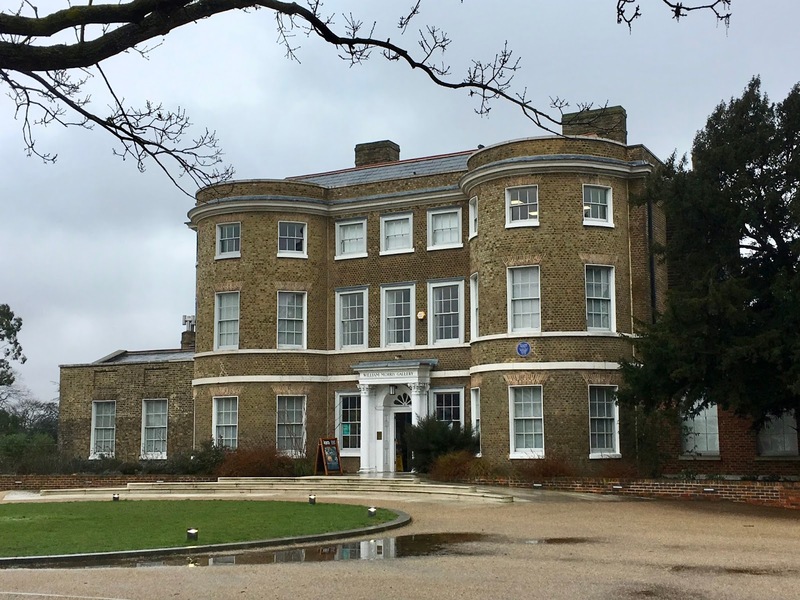 Our first stop on Saturday was the William Morris Gallery housed in the building where Morris lived as a teenager. 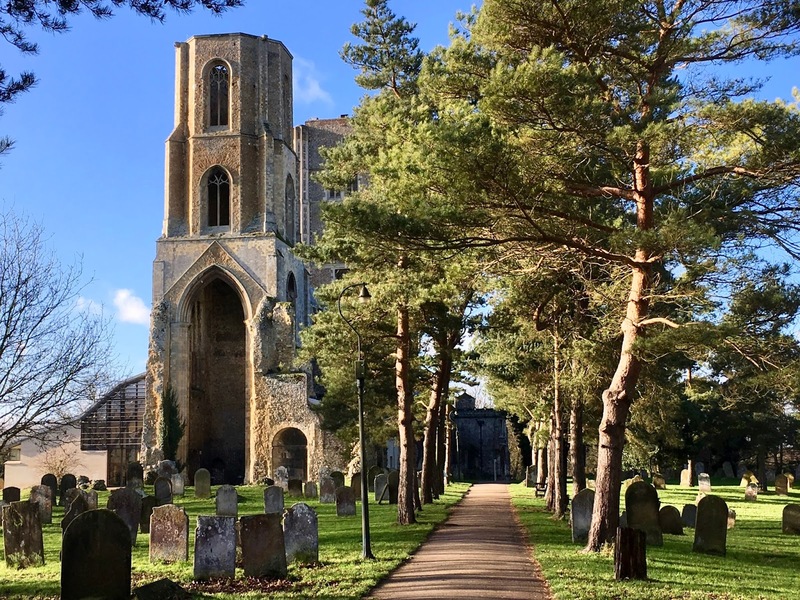 Wymondham is also home to Wymondham Abbey and its angel roof. 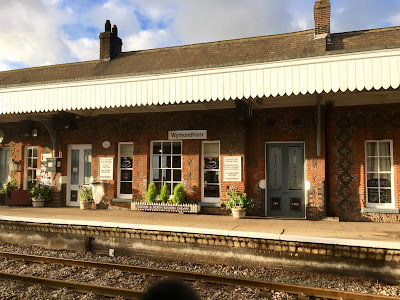 I first read about it after our 2016 East Anglia visit and upon our return to housesit in Attleborough this year we were determined to check it out for ourselves. Not far from Attleborough is the market town of Wymondham (pronounced Wind-um) and we were fortunate to visit on a sunny, albeit cold Tuesday afternoon. 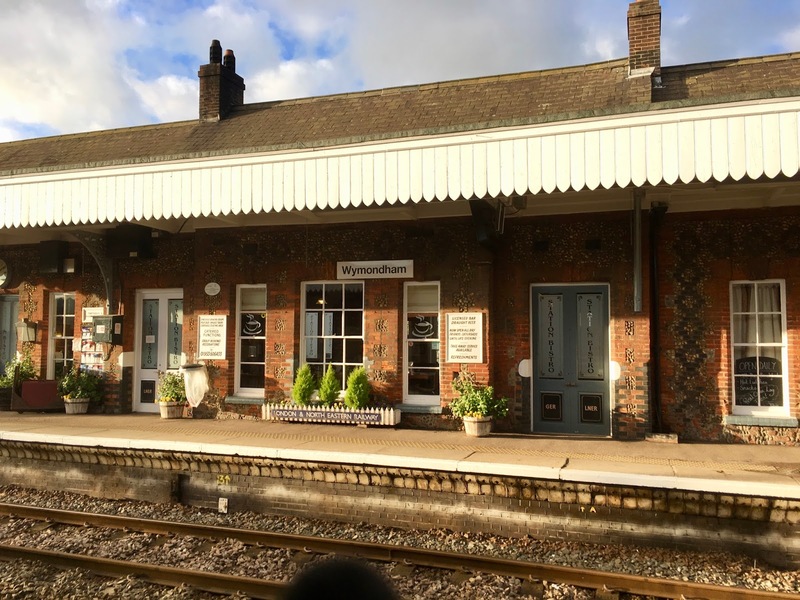 Getting there was easy via a 9-minute train ride from Attleborough. 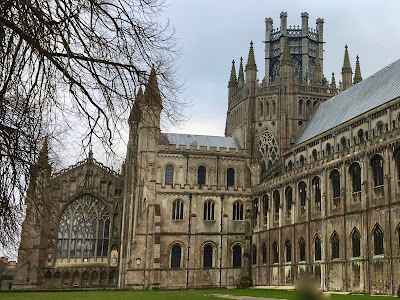 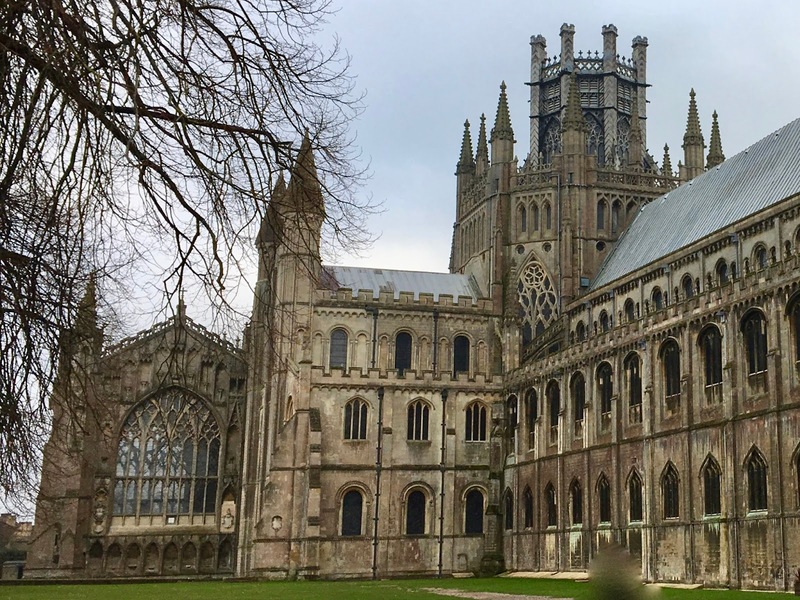 Last time we visited Ely Cathedral was in May 2016 (details HERE) and during our current housesit in Attleborough we made certain to return as Ely Cathedral is one of our favourites. Our last trip to Cambridge in 2016 coincided with college exams which meant King's College Chapel was not open to visitors. 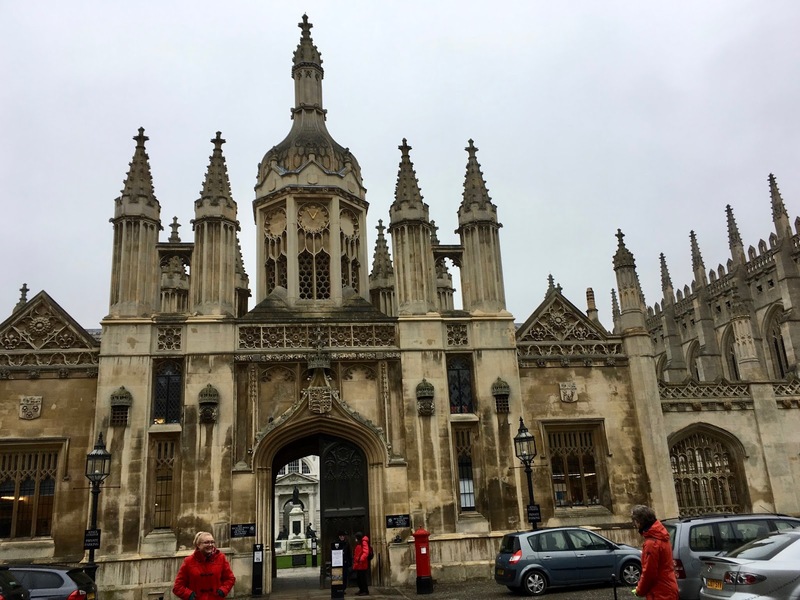 Earlier this week we returned to Cambridge via train from Attleborough with one goal in mind - to cross King's College Chapel off our list! 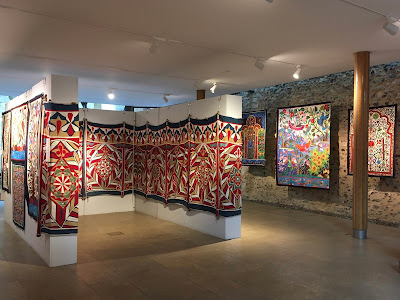 While revisiting Norwich Cathedral we happened upon a current exhibit entitled the Tentmakers of Cairo. 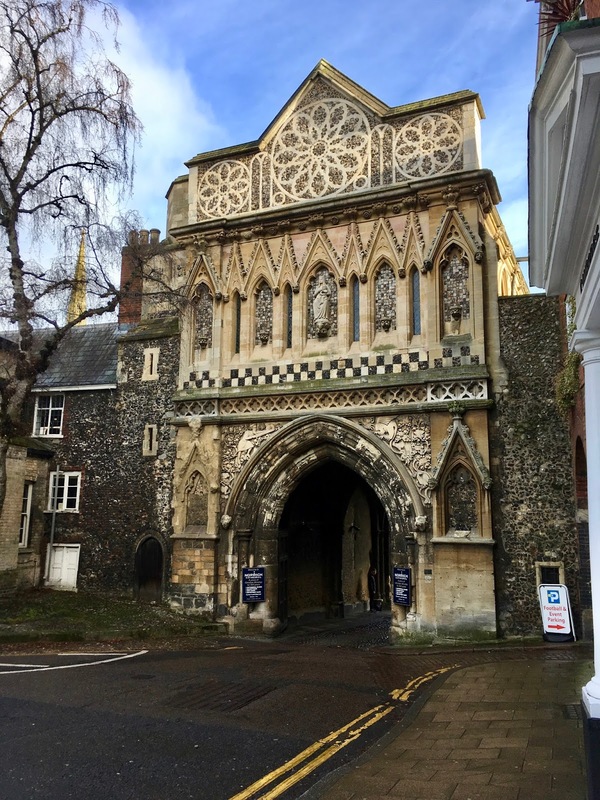 During our market day in Norwich we strolled around town and eventually ended up outside the gate to the Cathedral. 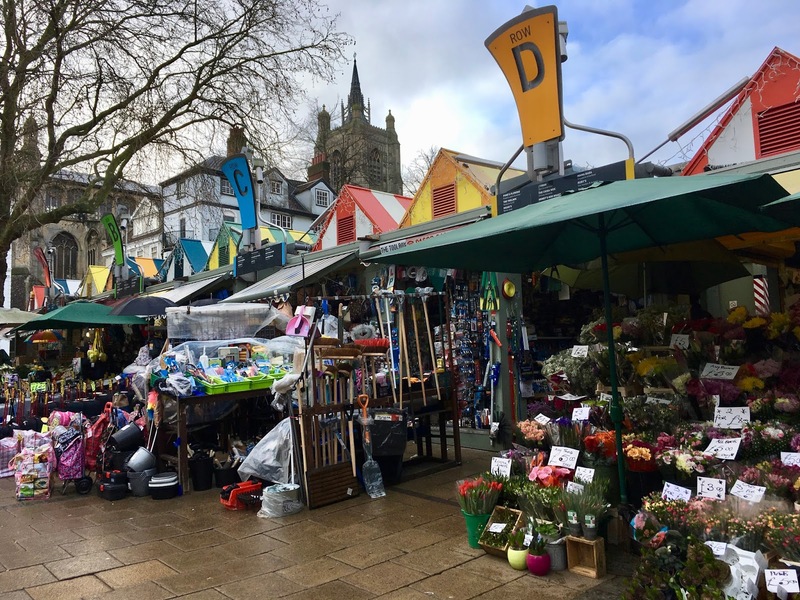 The first Saturday of January we took the train from Attleborough to Norwich with the sole intention of revisiting the Norwich Market. 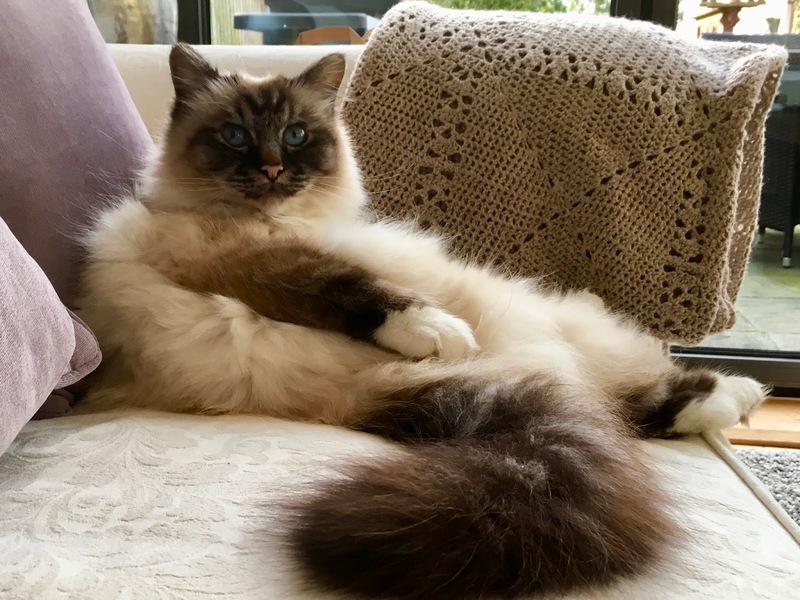 While much of Canada dealt with record breaking low temperatures and lake affect snow squalls during the holiday season we hunkered down in Attleborough, Norfolk, England with Gorgeous George.